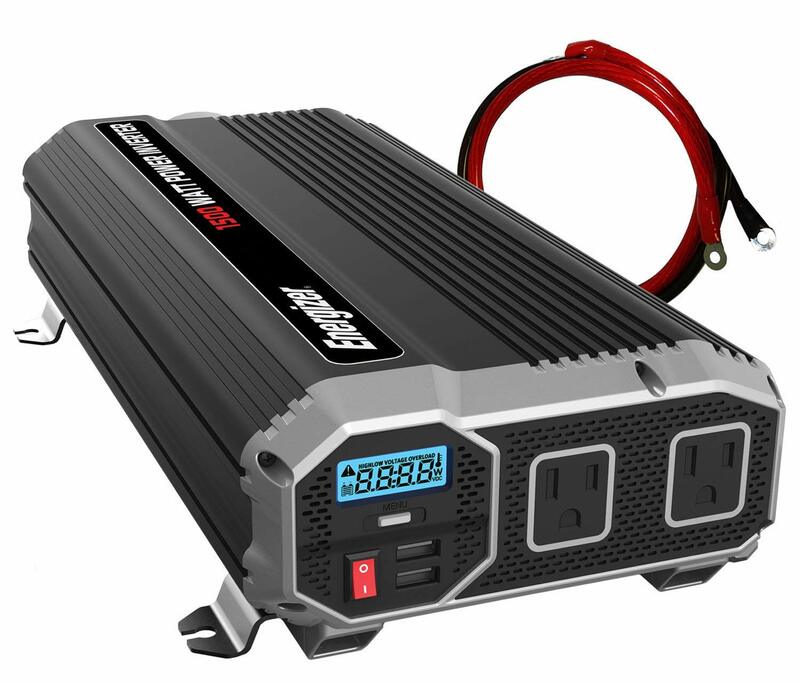 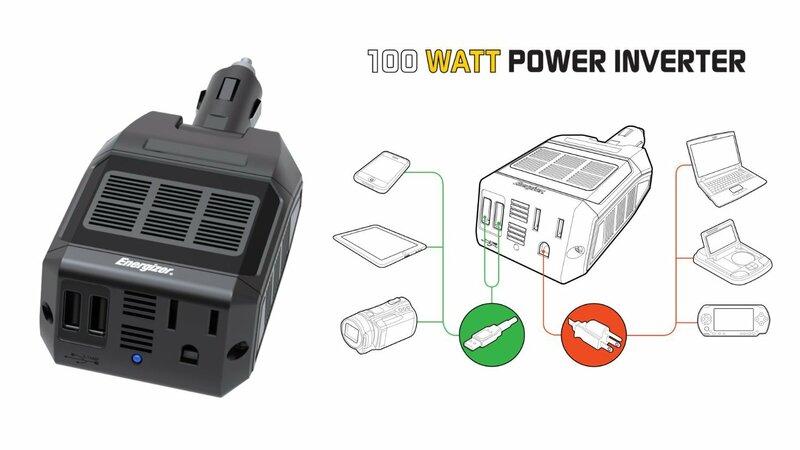 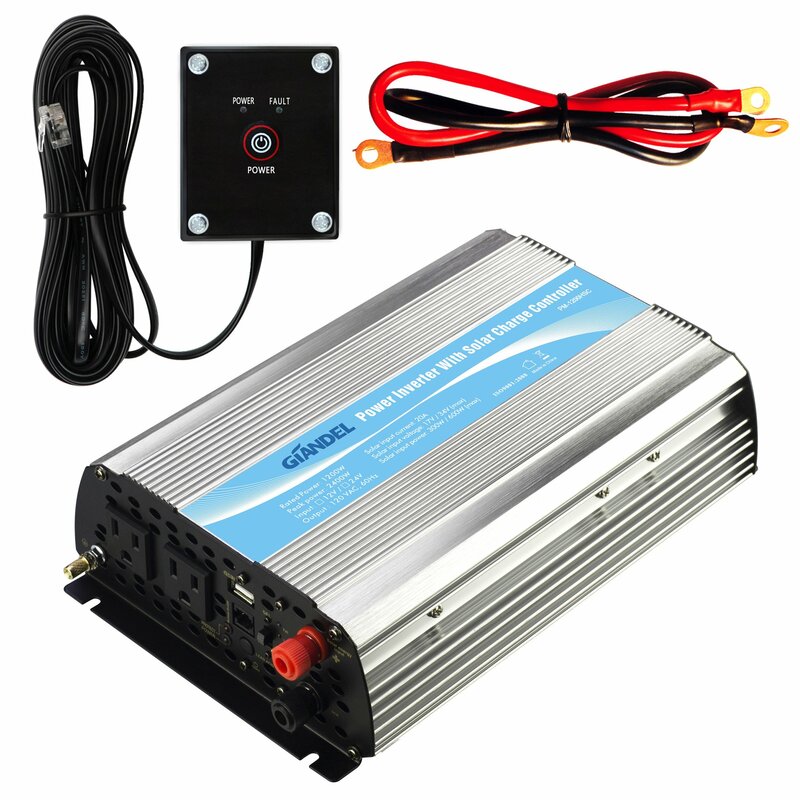 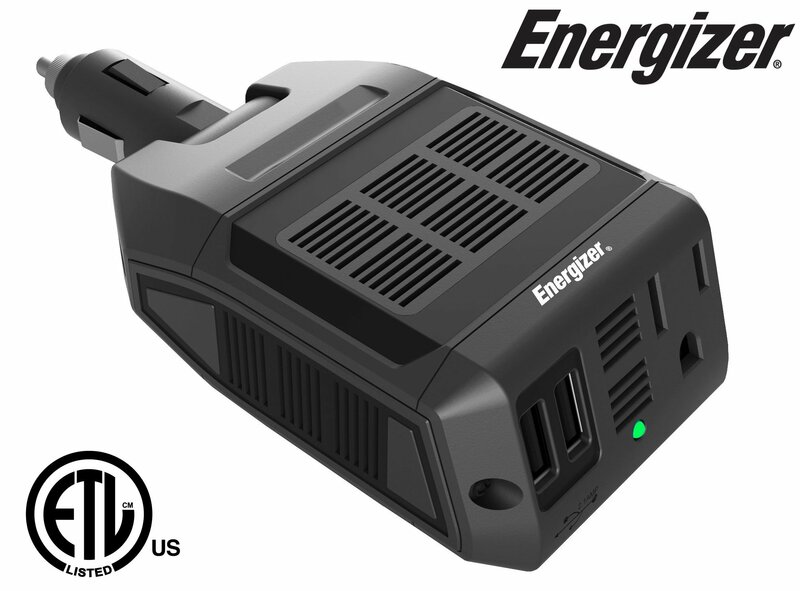 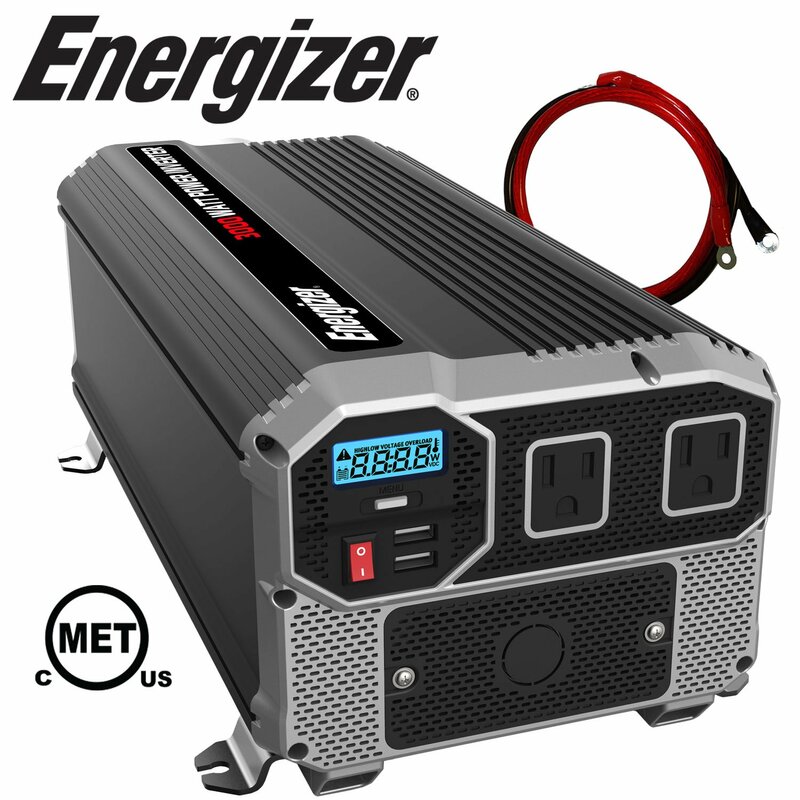 Why should you buy our Energizer 100 watt inverter? 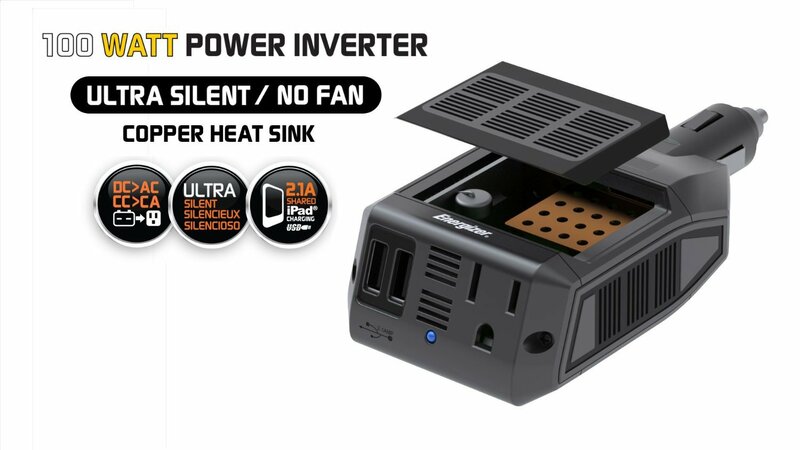 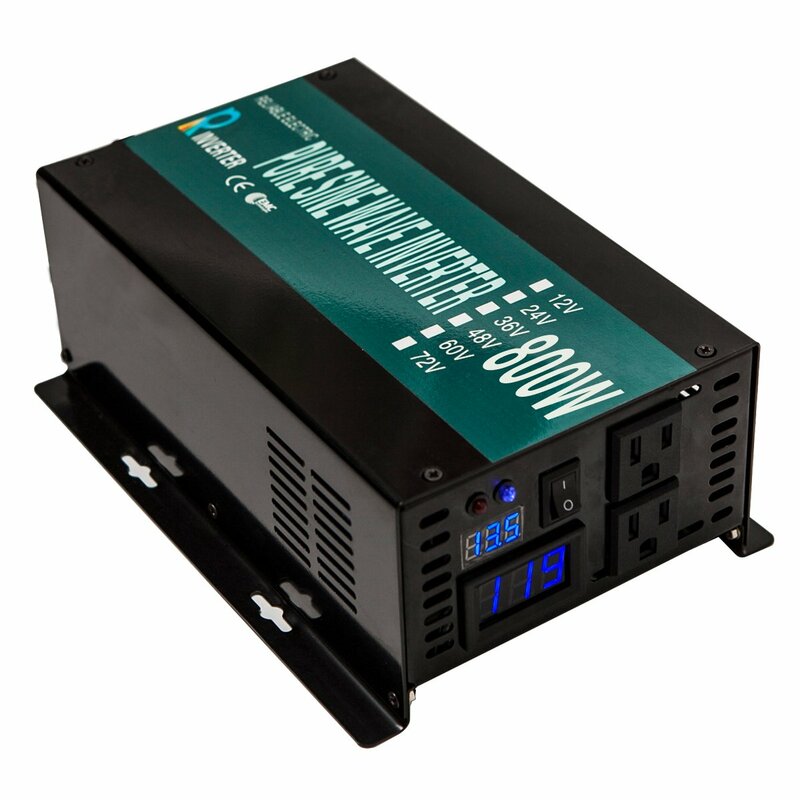 Other inverters create lots of noise, the EN100 has a built in copper heatsink which eliminates the annoying fan. 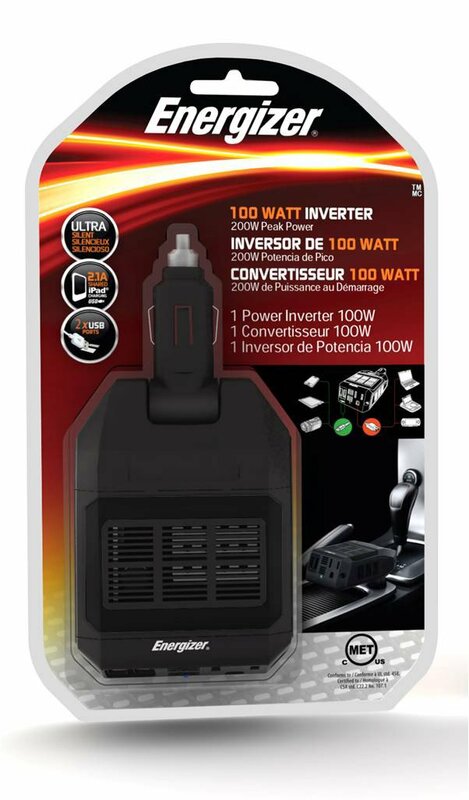 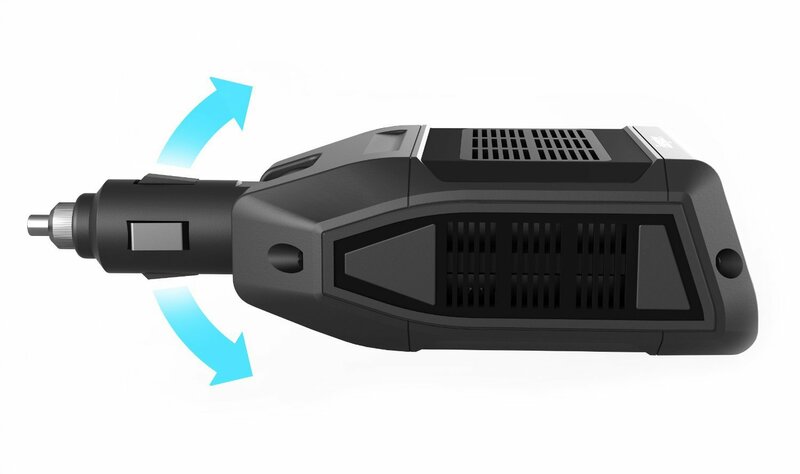 Our adjustable pivoting head allows you to adjust the inverter to a more comfortable position in your vehicle. 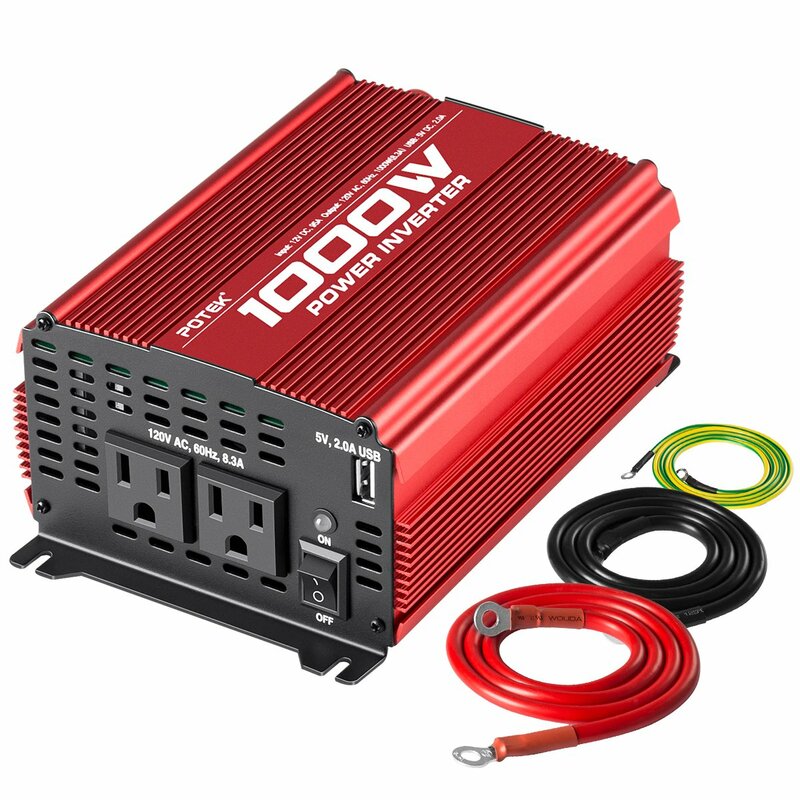 100 Watts of continuous capacity and 200W Peak. 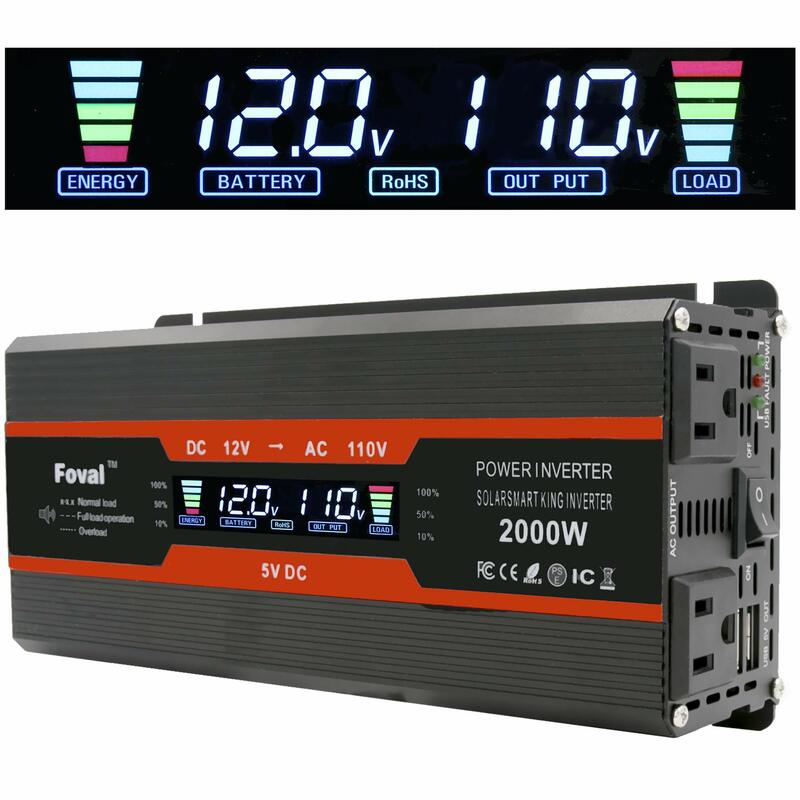 Don’t just take our word for this inverter’s rating, this item has been tested, validated and approved by ETL for both its safety and performance.